Dear customers, partners, employees, friends, and guests! 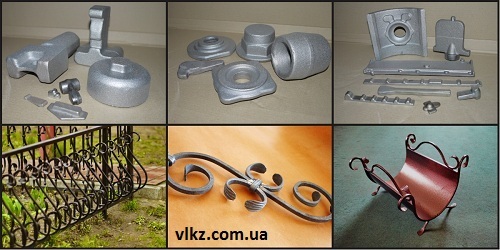 We are happy to welcome you at the official web site of Private Joint Stock Company Vishnіvskyi Lyvarno-kovalskyi zavod. The main task of our Internet resource is to provide every visitor with the information, in which he/she is interested in, as well as to tell about main business lines of activity of the Plant. 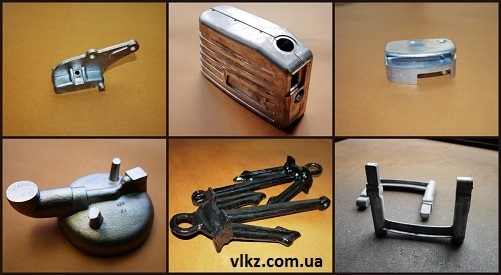 From the very beginning, we would like to state that Private Joint Stock Company Vishnіvskyi Lyvarno-kovalskyi zavod was established in 1990 on the basis of the foundry and forging shops of «Kiev Artem Production Association». During this period of existence of the Plant, we have succeeded in achievement of good results in the sphere of foundry and forging production. The basis of our success is the wealth of experience and strong work ethic of our employees, as well as perfect managerial skills of our top management. It is important to emphasize that during this period of work we have succeeded in both increasing production volumes, and in maintenance proper progress of the price/quality ratio. — aluminum, steel, and titanium stamped blanks. For the most part, representatives of aviation and machine-building industries are our regular customers. We manufacture foundry and forging products in compliance with all requirements and regulations. The Plant ensures permanent modernization of equipment and improvement of the process of production (the Plant has state-of-the-art equipment, chemical and radiological control laboratories). Quality management system of our company is certified in accordance with the international standard ISO – 9001:2000, as well as in accordance with the aerospace and military standards EN/AS-9100, AQAP-2110 of «Bureau Veritas», which is the international certification organization.